Need help getting up and running? Explore the wide array of resources available to the Penn State community. Everything you’ve ever wanted to know about Sites at Penn State and WordPress, from basic WordPress features to theme and plugin set-up instructions. Join the Yammer group. Share ideas and feedback. Access Quick Start Guides and other handouts. Find a wide variety of lynda.com video tutorials. 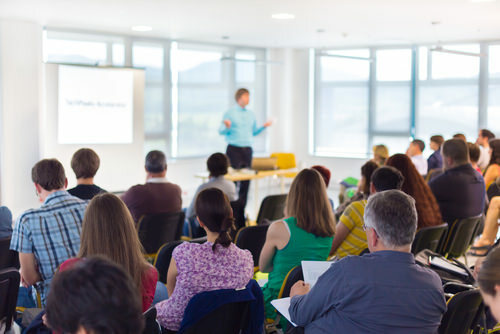 Register for an in-person classroom training session to learn from a qualified instructor. Free tech consultants for faculty at University Park, who can help with ANGEL, Sites at Penn State, and much more. Faculty can schedule up to 10 free consults in their own offices each semester. Faculty can schedule a group training for your classroom to train your students on the IT topic of your choice, when and where it works for you. Meet with the awesome instruction designers from Education Technology Services to help with transitioning your course online. Tech Tutors provide students at University Park and World Campus with free, one-on-one tech help on the technologies they need for assignments. 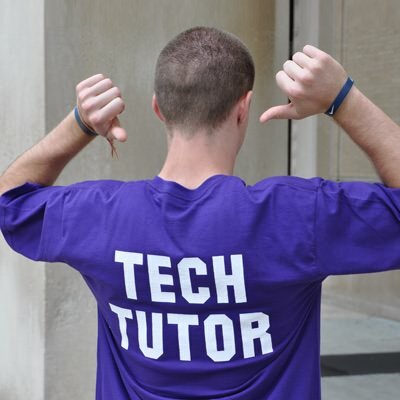 Convenient, free, and awesome, the Tech Tutors may just be your new best friends. Can't find your answer in the Documentation? Is something broken?